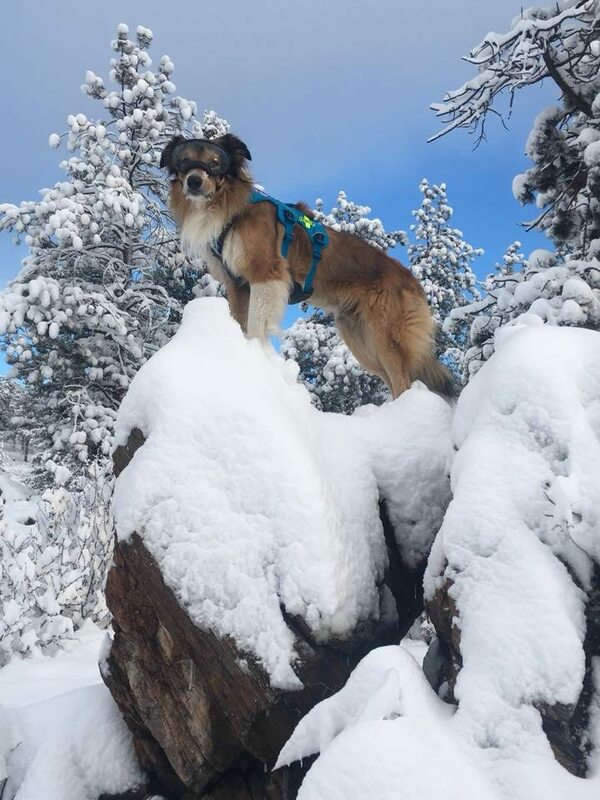 Front Range Rescue Dogs is a 501c3 organization. FRRD members are volunteers who train constantly to be ready for numerous situations. We NEVER charge for searches, so donations are greatly appreciated! When you purchase a CORSAR Card, the fund reimburses county sheriffs and SAR teams for many expenses, such as lost or damaged equipment and mileage. And the Colorado SAR Fund helps equip and train Colorado's search and rescue teams through grants. For more information about the COSAR Card program, click HERE. Purchase your COSAR card HERE. *The COSAR card is NOT a replacement for insurance. It is also NEVER required in order to be rescued. We sometimes need volunteers that can hide for the dogs at our practices and certification tests. Contact us if you are interested in helping out!